Many people believe that infidelity unavoidably spells the end of a relationship. However, the truth is that many relationships survive the injury of an affair, and in fact many get much better in the aftermath. If you find yourself in this unfortunate situation, you don’t need to despair of your relationship; it can certainly be saved if both partners are willing (which, of course, is a big question). We have helped numerous couples move beyond cheating in the relationship, whether they are dating, engaged, or already married. And indeed in many of these couples, the relationship reaches a new level of depth and satisfaction. Why is this? Many if not most affairs are not merely crimes of opportunity but are the result of an extended period of the relationship’s deterioration beforehand. Partners begin to feel disconnected, distant, and increasingly unhappy in the relationship. Love and connectedness vanish into a vacuum, and into that vacuum sweeps in an emotional bond with another person – a co-worker, a bandmate, anyone with who a person has frequent and ongoing contact is a likely candidate for an affair partner. That is, an affair is often just the explosive manifestation of a relationship that is already on the rocks regardless, similar to a house that comes crashing down as a result of a cracking a foundation that may have gone unnoticed and untended to for years. In these kind of situations, what an affair can do is bring to light the problems that were hanging around in the shadows all this time. If a couple is willing to continue on despite this breach in the relationship, it is often the first time they have stopped to really look at the problems in their relationship and make a sincere effort to fix them. Why was there distance between them? What was hurting? Where do they need work? In relationships that are limping along where no affair happens, these questions may go unanswered indefinitely and the relationship may remain unsatisfying for both parties for the long term, eventually falling apart completely. Of course, it is possible to turn things around and start addressing these problems without an affair; the reality, however, is that some couples never do so. Some couples ultimately acknowledge that, had it not been for the infidelity in their relationship, they never would have stopped to talk about the issues in their relationship, work on them, and improve them. 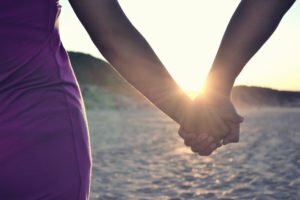 So, while an affair is certainly a painful experience, it is possible that the relationship comes out of it revitalized and better than it was before. Many couples have gone on to say that they would not be as happy as they are in their relationship, or even still be together, if not for an affair that happened. Now, I need to be clear that I am by no means recommending having an affair to fix up problems in a relationship. While one can say that the relationship has “benefited” from the affair, it is certainly far preferable to achieve those benefits without having to go through the ordeal of infidelity. And of course, many if not most relationships don’t come out better after an affair, although some do. At the same time, I am neither condemning nor condoning affairs. Whether they are morally correct or not is not my job to determine – I am a therapist, not a judge, and I am here to help you repair your relationship (if that’s your wish), not decide who is right and who is wrong (as if there were always a clear answer to that question). At the end of the day, whether an affair that changed the course of your relationship was a good thing or not is a call only you can make. The only objective reality is that with couples counseling, your relationship can survive, thrive, and even grow – if you want it to. If so, we can help. Contact us today to start the repair. Learn more about our couples counseling for infidelity issues here. I really like that you talk about how an affair can be a way that a couple can realize the real problems they’re having in a relationship. It makes sense that this is one of the most important parts of healing as a couple and although I don’t see affairs as having any direct “benefits,” I can see how it could help people think more directly about their relationship. 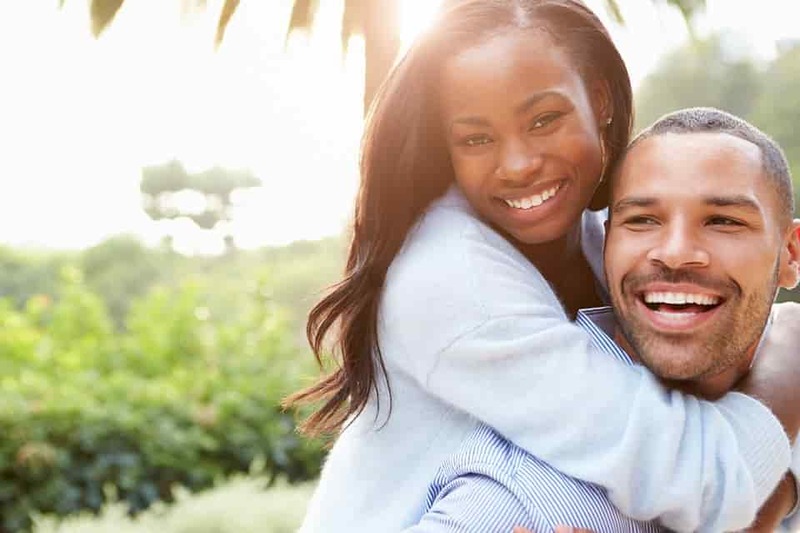 Thanks for the post; you have some great points here and I definitely think it’s something to consider for anyone dealing with these relationship issues because coupled with the right counseling, these tips could help improve a lot of relationships.